A long time ago, in a faraway land, lived a widowed merchant with three daughters. The youngest was so lovely that everyone who saw her wondered at her beauty. Her name was Belle and she was as good and kind as she was beautiful. 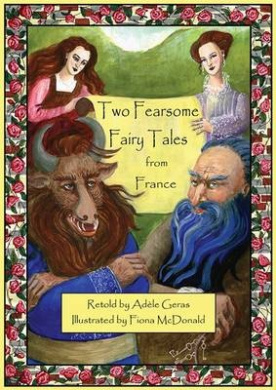 Continuing their series of retold fairy tales from around the world, Christmas Press has combined the talents of author Adele Garas and illustrator Fiona McDonald Two Fearsome Fairy Tales from France. While the two tales – ‘Beauty and the Beast’ and ‘Bluebeard’ may be familiar to many readers, these are not saccharine versions but more traditional tellings of the tales. The illustrations, too, have a traditional feel to them, with a blend of full colour pates, ornate borders, smaller coloured illustrations and some grey scale. This hard cover offering will appeal to fairy tale lovers and older readers. A long time ago, on Midsummer’s Eve, as the sun was setting over the wild ocean waves, a young Scottish laird named Dougal McPhee was riding home to his stern grey castle. A faint haunting song reached his ears, blowing on the wind over the cliffs from the shore below. Peering over the edge he saw a dozen people with wild hair and dark eyes, men, women and children, all with wreaths of seaweed upon their heads, dancing and laughing and playing on the sand. ‘Two Selkie Stories from Scotland’ retells two ancient tales. The first, ‘The Selkie Bride’ tells the story of the love of a laird for a Selkie woman and his efforts to make her happy away from her ocean home. The second, ‘In the Kingdom of the Seals’ recounts the tale of a seal-hunter trying to make a living and a Selkie who shows him the world beneath the waves. Each story is illustrated in colour with Celtic design header and footer. This is a sturdy paperback in large format, ideal for sharing with young children at bedtime. 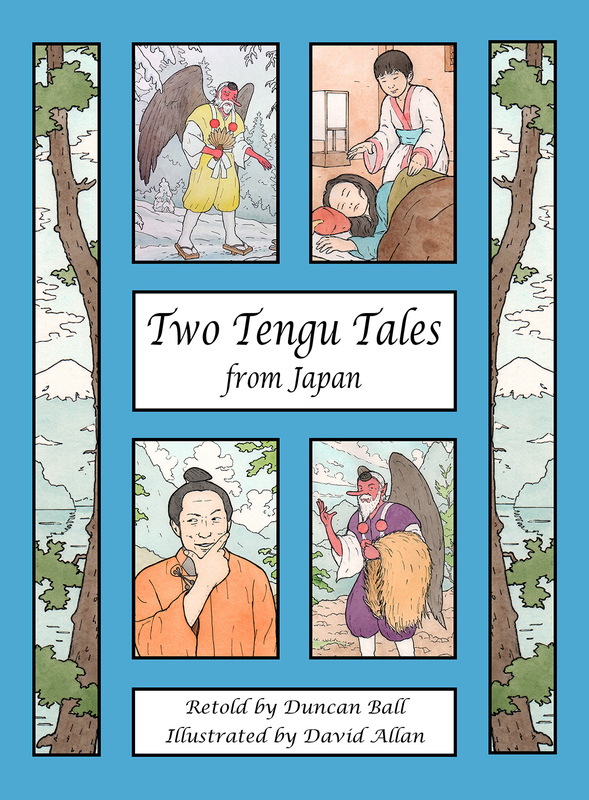 Traditional tales are part entertainment, part life-lesson. Selkie stories are common around the beaches and islands where seals come ashore. They are magical stories imagining humans able to live both on land and at sea. What a wonderful imagining! They teach young readers about respecting animals and appreciating that each creature has its place in the world. But primarily they are great tales, to be shared and preserved for all readers. 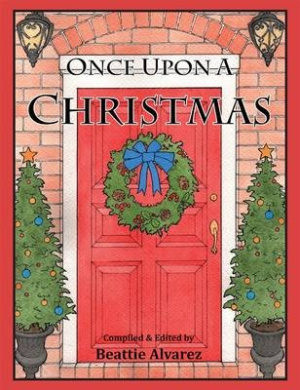 This offering from new publisher Christmas Press is the first in a planned series of traditional tale pairs from around the world. Recommended for young readers, and anyone with a love of traditional stories.